A pastel beach side look! 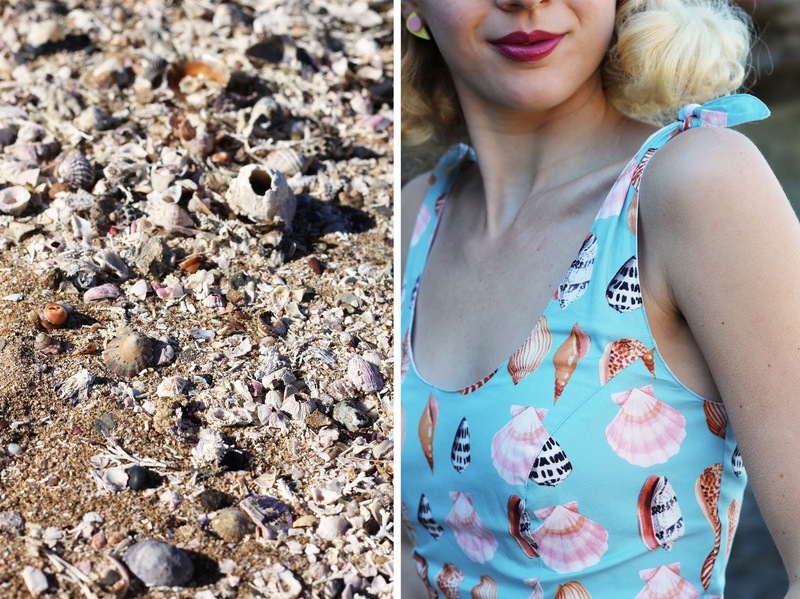 There's no denying that I was pretty excited for this shell print when I saw the S/S17 look book and I was even more excited as it's one of my favourite dress styles by Hell Bunny as it is so perfect for hot summer days (I featured the nautical print last year on the blog). I can't resist nautical/beach prints and I just love this pastel blue backdrop with an assortment of shells. My other favourite features of this dress has to be the tie up straps, the fact that it has pockets and the low back. I am wearing my usual size xs in Hell Bunny and I have always found their sizing to be consistent after the however many years I have been wearing this brand. I wore my yellow Wendi cardigan as it was pretty cold this particular morning and yellow + a pastel blue like this looks so cute together too. 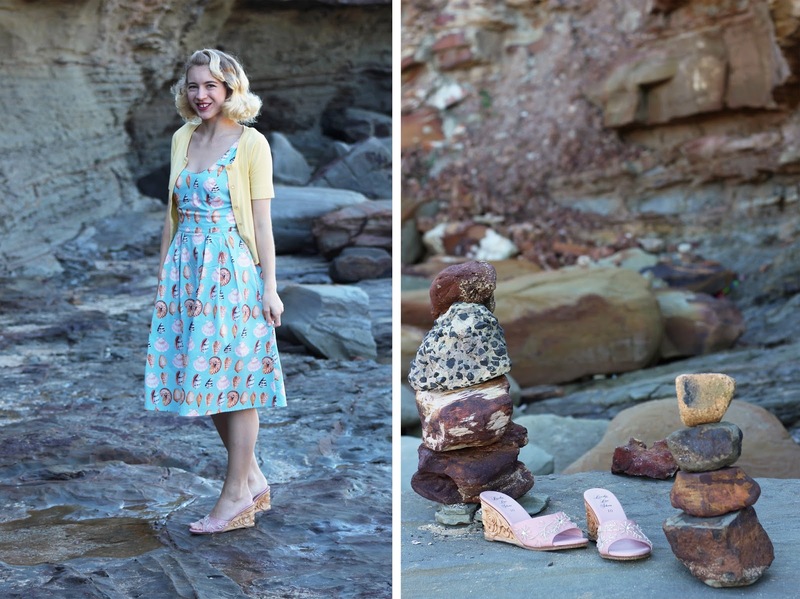 Just to add to the pastel and beach themed outfit I decided to pair my new shoes by Lucky Lou Shoes with this dress. 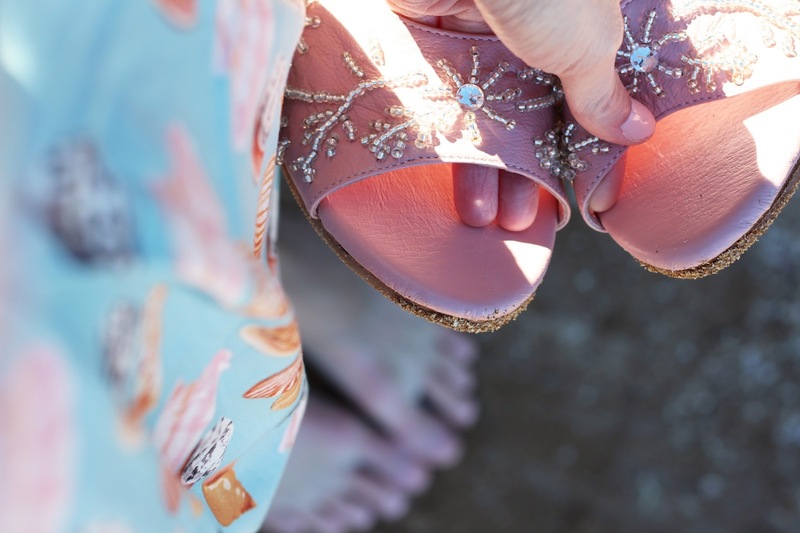 These lovely slip on shoes can be dressed up or down but for their debut I had to of course take them to the beach. 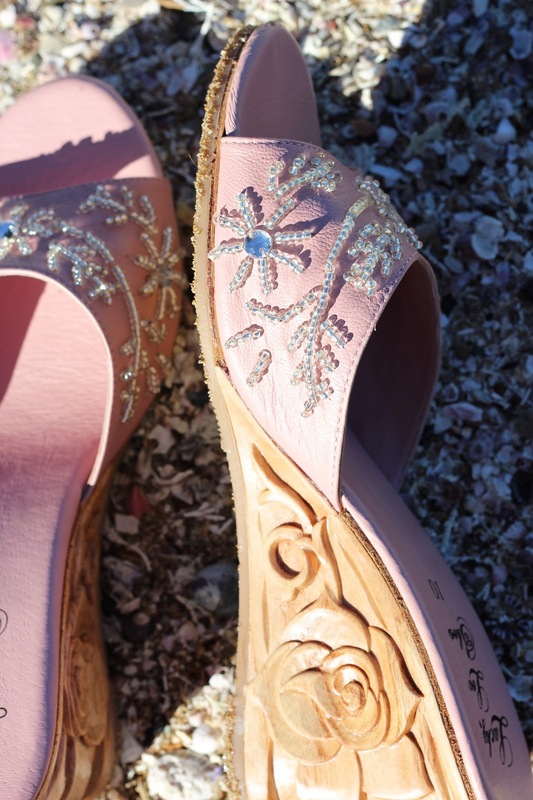 Carved heels are just so beautiful and combine this with beading and it's a winner for me. They are really great quality too and comfortable to wear. I am usually AU9/EU40 for shoes but was advised that size 10 would be the best fit for me, upon looking at their size chart the EU40 was the most accurate for the US conversion and so the fit ended up being spot on. I already know what I will pair them with next! Last weekend I went to a car museum which was awesome and I'll be blogging about that on Monday... Until then, enjoy your weekend! Oh wow! 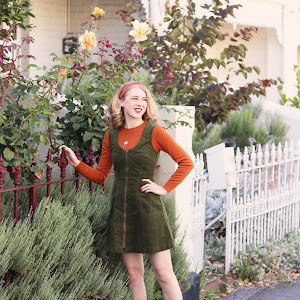 This is such a wonderful dress! 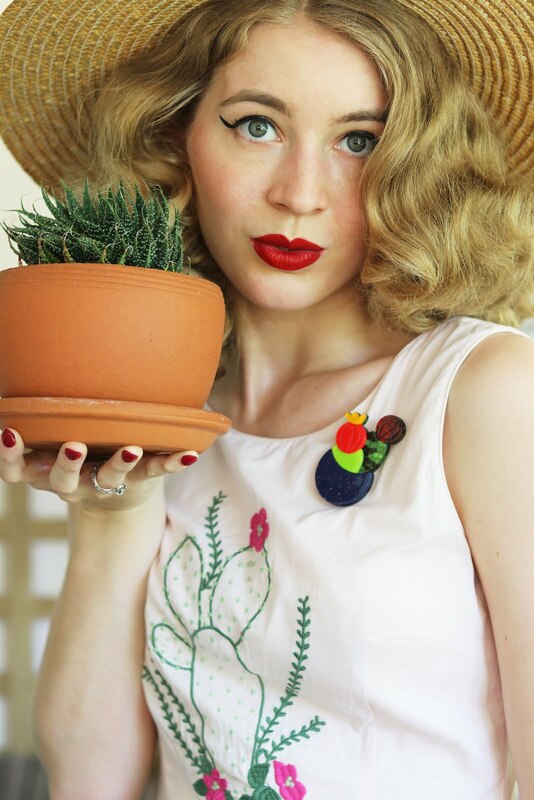 And I love your shoes as well - so gorgeous! 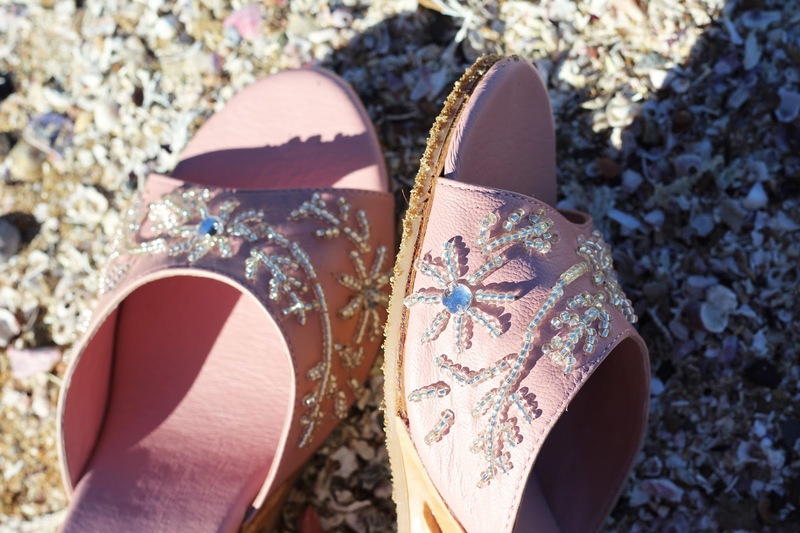 Seashells by the sea! What an ideal pairing!